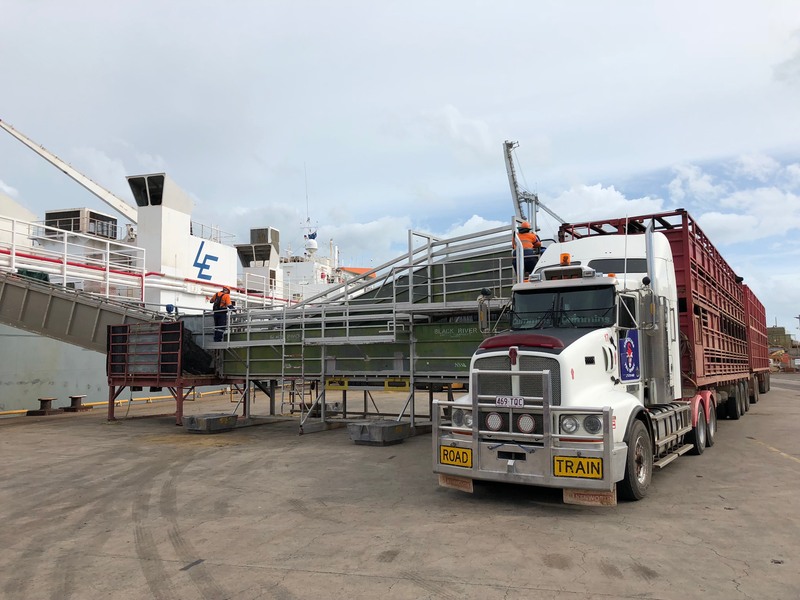 The first shipment of live cattle from northern Australia for the Chinese market left Townsville this week from Berth 3, managed by Northern Stevedoring Services. It comes after animal health protocols with China were finalised alongside the Australia-China Free Trade Agreement. 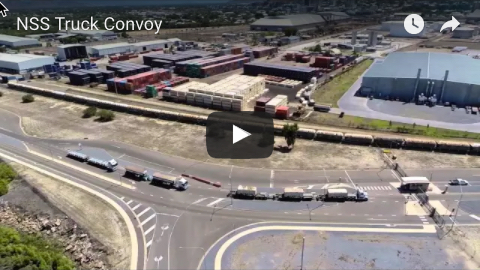 Port of Townsville Limited acting chief executive officer Claudia Brumme-Smith said that the shipment represented a very exciting day for northern Australian agriculture exports. 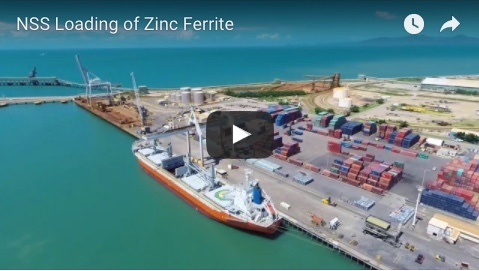 “The Port of Townsville is Australia’s second largest export port for live cattle, facilitating the movement of more than 200,000 head over the past 12 months,” Ms Brumme-Smith said. “The potential for growth in export numbers with the addition of the Chinese market cannot be understated. Ms Brumme-Smith said the port had undergone upgrades over the past few years to improve logistics infrastructure for cattle exporters, giving it the capacity to export up to one million head per year. “The $40.7 million upgrades to Berth 4 will very soon give us extra capacity to accept these livex vessels, and the $193 million Channel Capacity Upgrade will ensure bigger ships can access our port by the year 2023,” she said.